the many faces of Calvados. 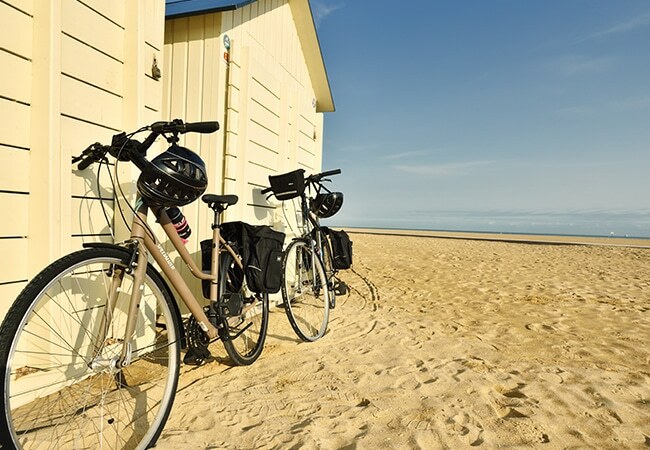 Enjoy a truly original experience as you tour Calvados by bike. Cycling enthusiasts, from the simple amateur to the athletic cyclist – we have solutions for you all! 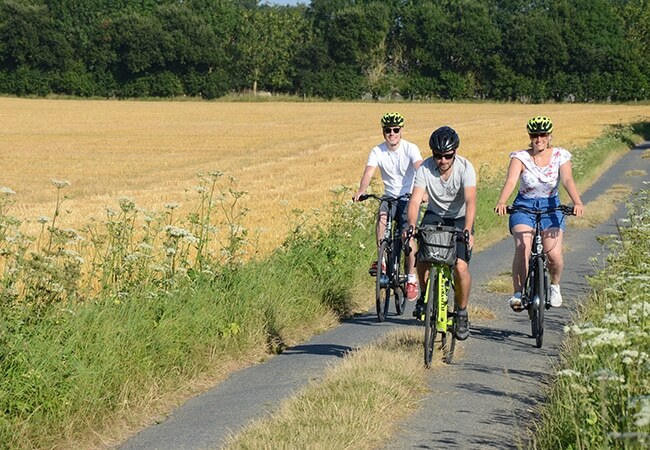 With family or friends, set off on a totally safe cycling tour along our specially developed green ways. 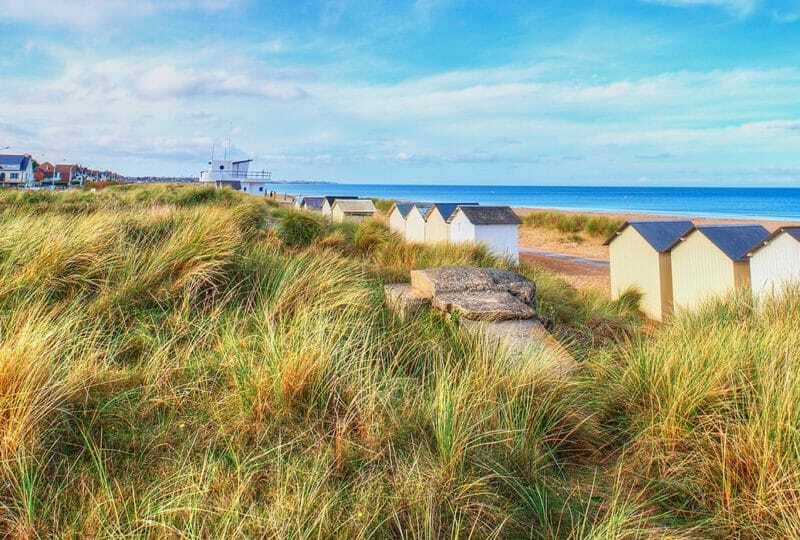 Enjoy a two-wheeled coastal tour and marvel at the panoramic sea views, or rediscover our secret country corners over a safe and trouble-free ride. 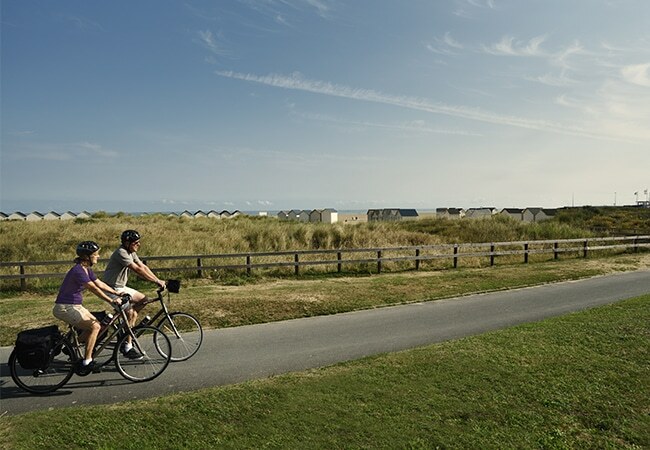 You can also choose to cycle longer distances over one of the three cycling routes that cross Calvados. Both maps and cycle routes are downloadable free of charge! Prepare your cycle and trace your route in a few clicks thanks to a cycling GPS system and downloadable maps. 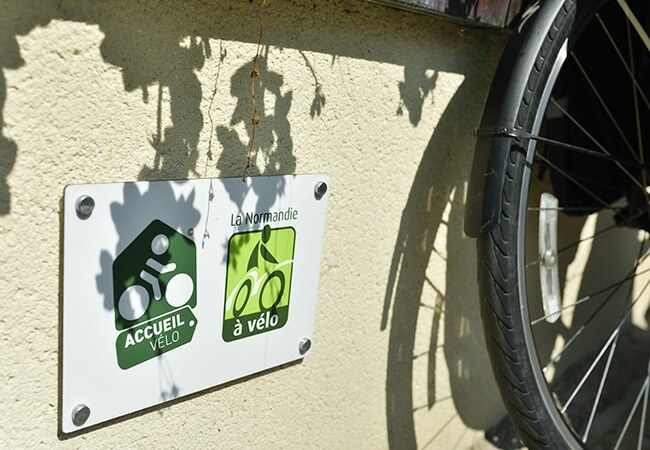 Standard, electric or mountain bikes are all available from our cycle hire outlets throughout Calvados – just come and choose your own. 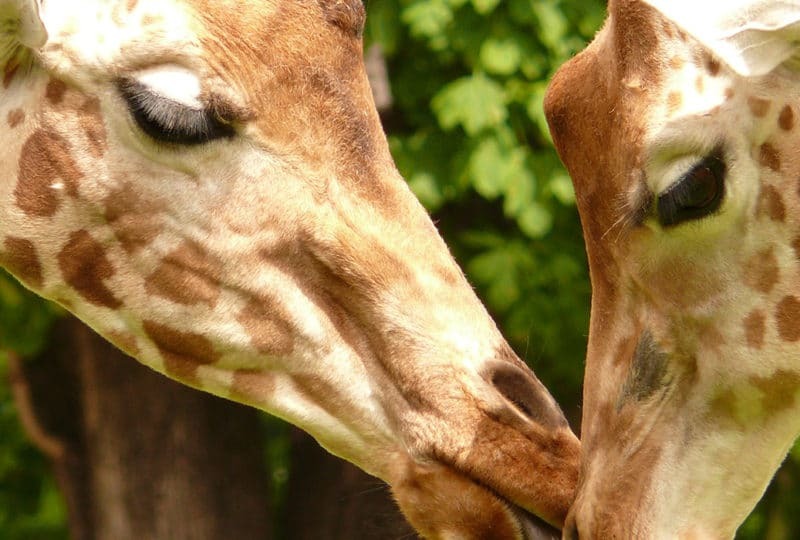 Discover our range of accompanied cycle tours in Calvados, in Normandy. Petite invites you on a guided tour of Bayeux and the D-Day Landing Beaches. Discover Calvados along its major cycling routes. Retrouvez les hébergements Accueil Vélo qui sauront répondre au plus près à vos besoins de cyclotouristes.